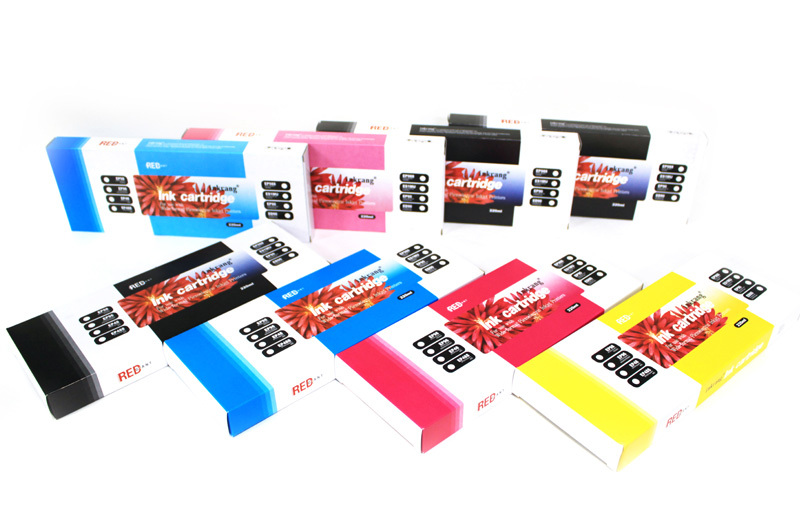 EPT (EPSON Sure Color T series) | RED Giant Inc. 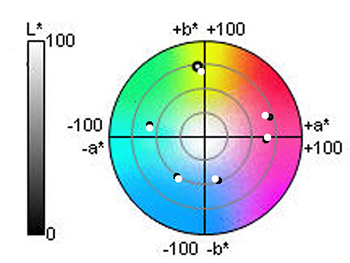 Values calculated on Mitsubishi Semi Glossy Paper. 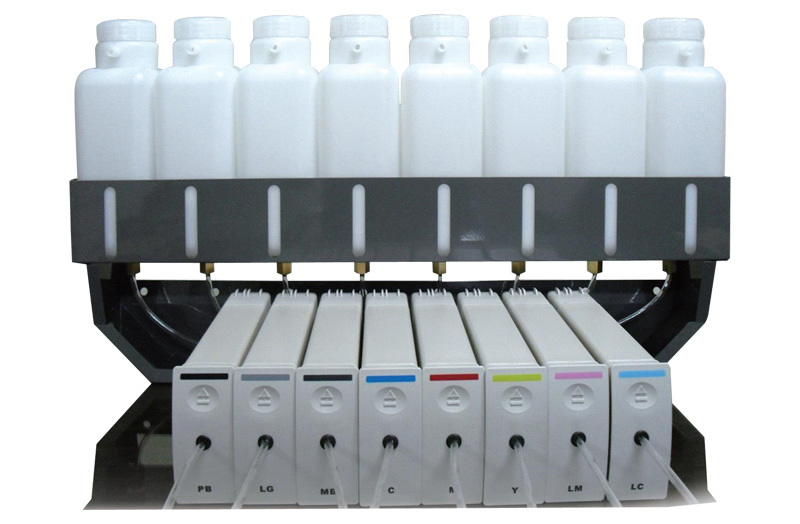 Epson SureColor SC-T7000 printer. 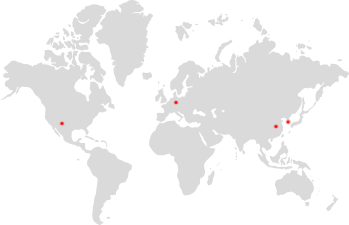 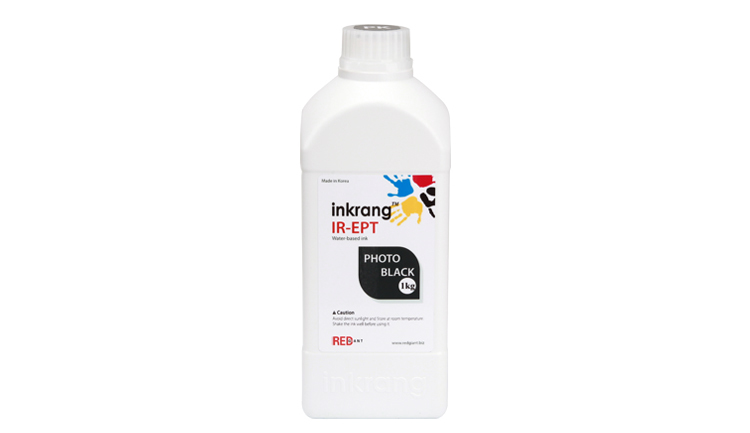 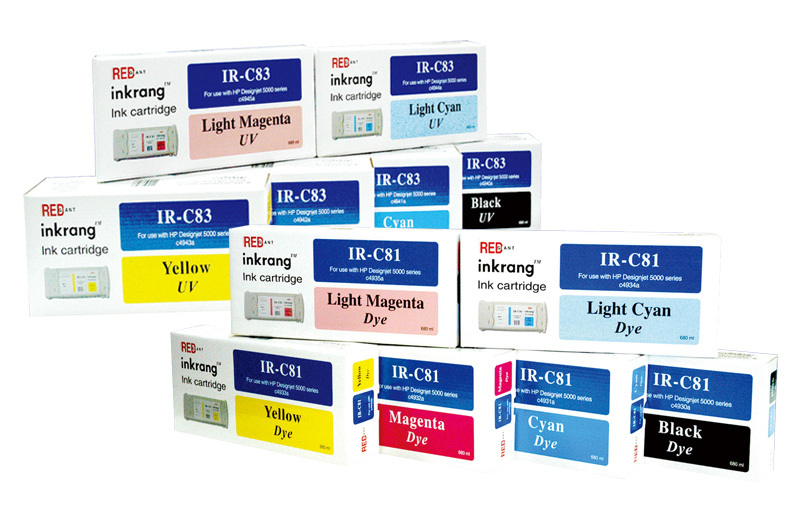 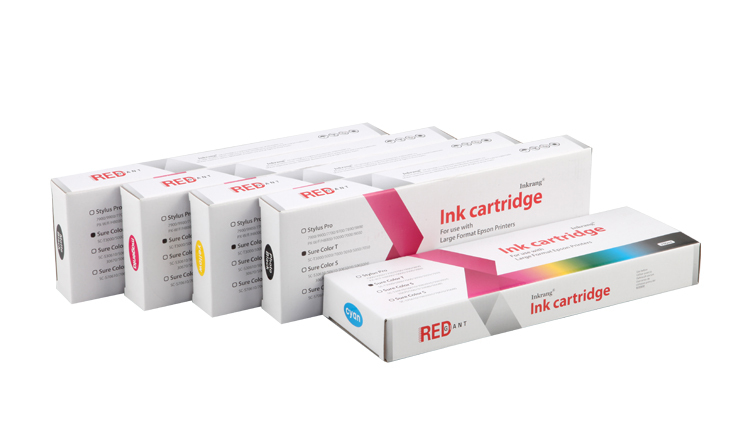 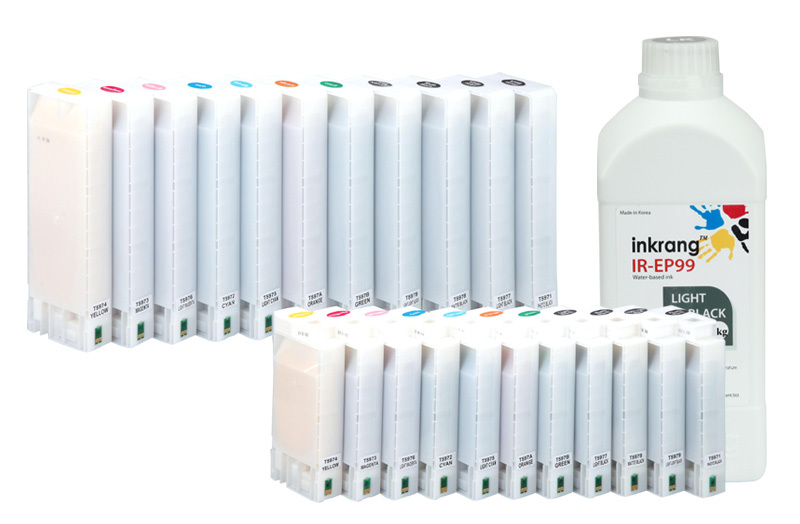 RED Inkrang ink Catridges will be replaced if found to be defective in manufacture or packaging.